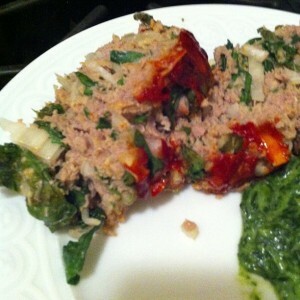 Here is a super simple and delicious turkey meatloaf. I made a few changes so I could use what was in our fridge. 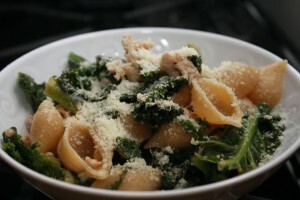 I used swiss chard and curly parsley (from my mother-in-law’s garden) instead of spinach and flat-leaf parsley. 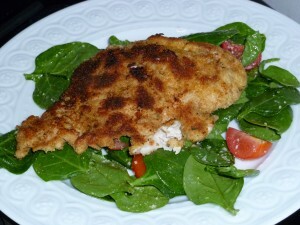 I also used seasoned breadcrumbs — didn’t have whole wheat breadcrumbs. I think the addition of dijon mustard added a great flavor to the meatloaf. Heat oven to 400° F. In a bowl, combine the turkey, onion, spinach, parsley, bread crumbs, mustard, egg white, and ½ teaspoon each salt and pepper. Transfer the mixture to a baking sheet and form it into a 10-inch loaf. Spread with the ketchup. Bake until cooked through, 45 to 50 minutes. I’ve always loved Giada (and am more than a little bit jealous of how she can cook and eat such delicious food and have such an amazing figure). 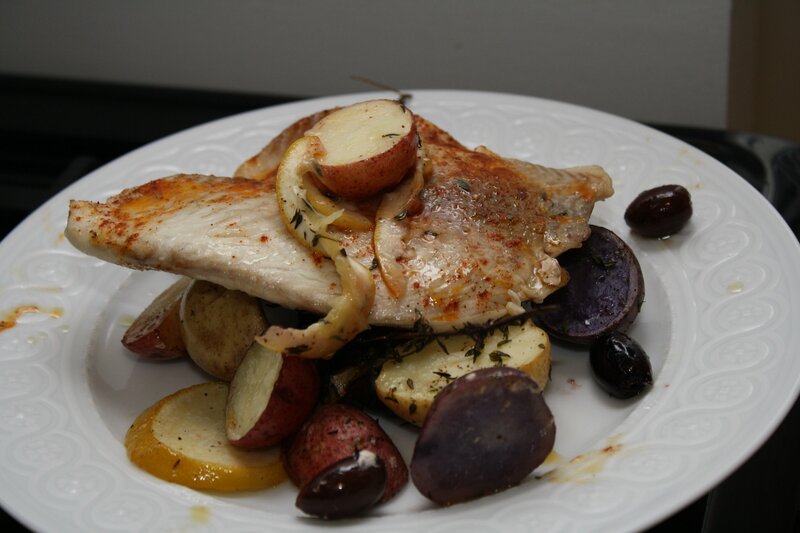 But now more than ever I am developing a real appreciation for her recipes because they are always packed with flavor, many are healthy, AND most are actually easy enough for a weeknight meal. I made this turkey meatloaf a couple of weeks ago. It was definitely different than your traditional meatloaf — reminded me more of a turkey burger — but had wonderful flavor from the feta and sun-dried tomatoes. Definitely follow the recommendation for the ground dark meat. It doesn’t have that much more fat and will lend more flavor to the dish. 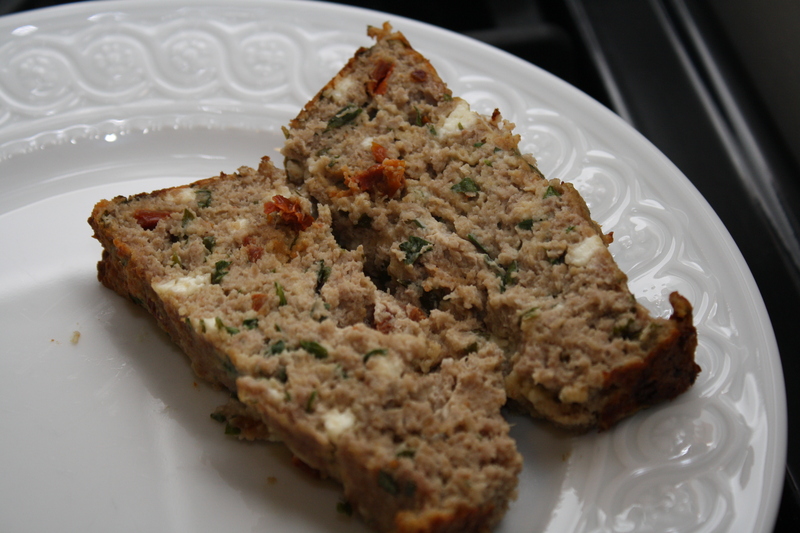 I served the meatloaf with a Greek salad for a delicious dinner! Place an oven rack in the center of the oven. 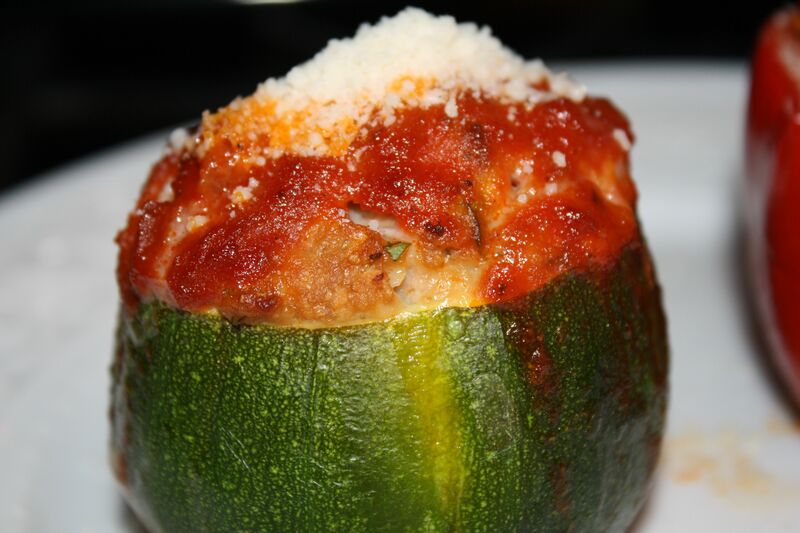 Preheat the oven to 375 degrees F.
Here’s another quick and delicious recipe. 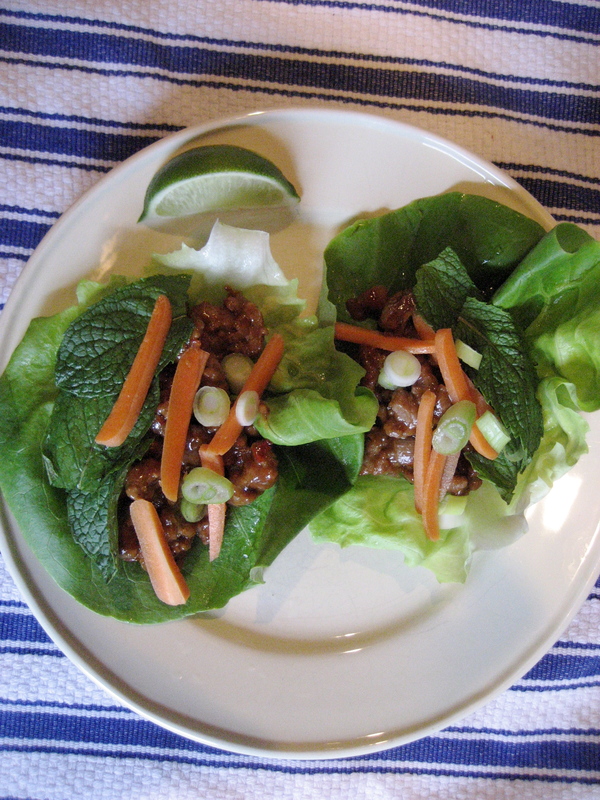 I never thought to make lettuce wraps at home, but after discovering how easy they are to prepare, they’ve become a regular weeknight meal at our house. I usually substitute carrots for cucumbers and add green onion, assembling as one would a taco, rather than mixing the vegetables and mint with the turkey. *Making your own peanut sauce is easy enough, and homemade tastes so much better than bottled options. For the lettuce wraps, I make a little less than half of the peanut sauce recipe and skip the food processor step (it all blends into a creamy consistency when added to the cooked turkey). 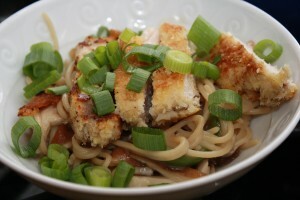 Combine the peanut butter, soy sauce, red chili paste, brown sugar, and lime juice in a food processor or blender. Puree to combine. While the motor is running, drizzle in the hot water to thin out the sauce, you may not need all of it. Happy is freelance designer (http://www.happyfarrow.com/index.html) and lives in Boston with her husband James and daughter Cecily. 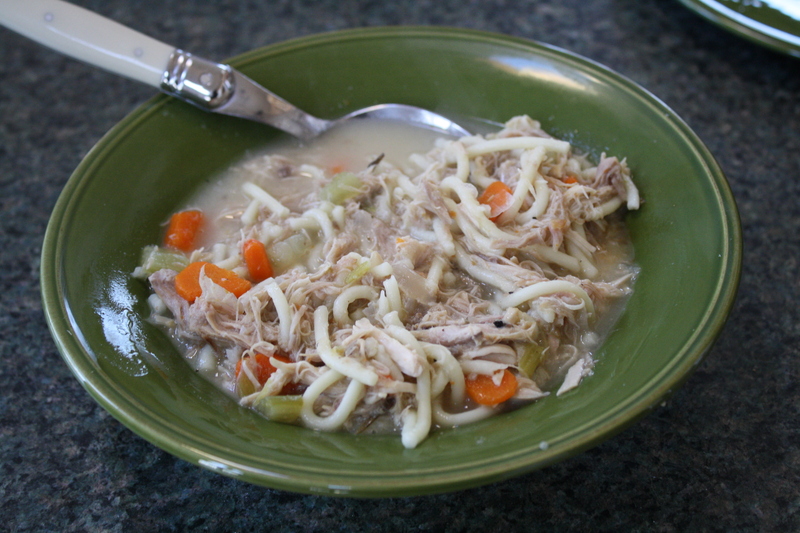 Thanksgiving Leftovers: Dave Jewell's Turkey Soup! My dad always cooked the Thanksgiving turkey and on the Friday after Thanksgiving he would make his famous turkey soup! We all loved the soup and the tradition. As with everything he did, my dad made a very big deal out of his soup and always believe it was the best ever. I’ve never made the soup before but decided I would give it a whirl this year. My mom found the Fannie Farmer recipe that he roughly followed. 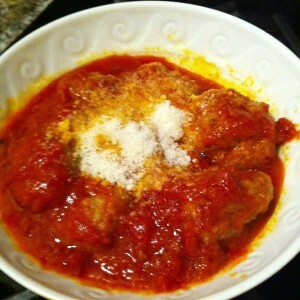 I modified it slightly — below is the recipe I used. 1. 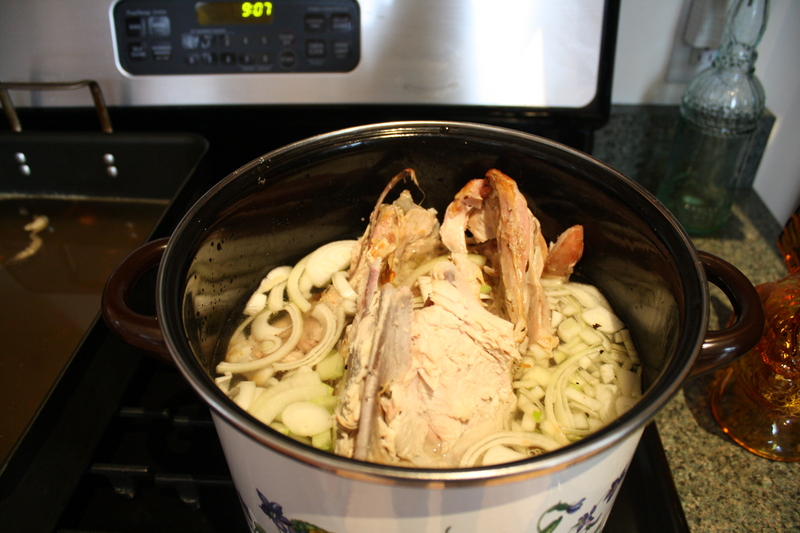 Cut majority of leftover meat off the turkey carcass. Put carcass in stock pot and fill with water. 2. Slice 2 carrots, 2 celery stalks (including leaves) and 1 onion and add to stock pot. Crush 6 peppercorns and add to pot. 3. Bring pot to a boil. Reduce heat and simmer, partially covered, for 3 hours. 4. Remove the carcass and any bones that may have fallen off. 5. Add rice, barley or noodles. Increase heat until the grain of your choosing is fully cooked. Despite the carcass appearing not to have much meat on it, the soup was chock full of meat. Feel free though to add additional leftover turkey to stock. 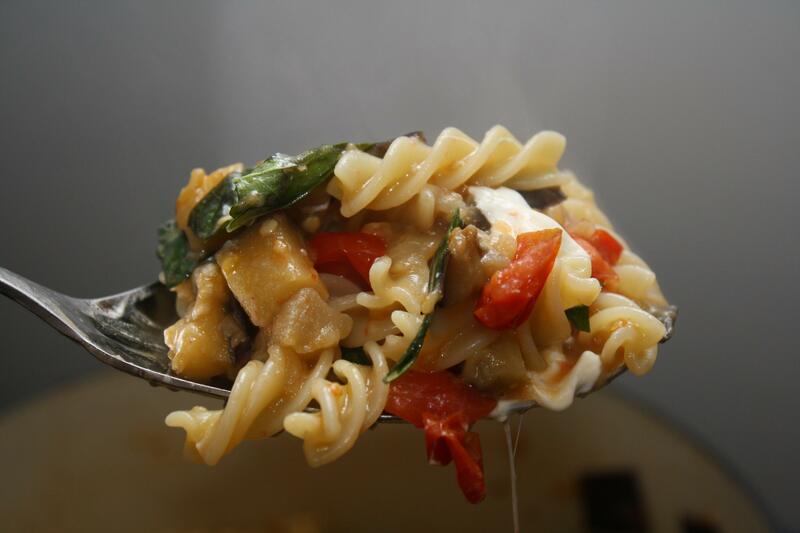 Soup can be enjoyed immediately or is even tastier a few hours later or the next day! 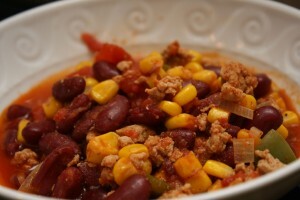 We had some for dinner on Friday, I had a bowl for lunch on Saturday, and I froze the remainder. I think my dad would be very happy that I continued the turkey soup tradition!